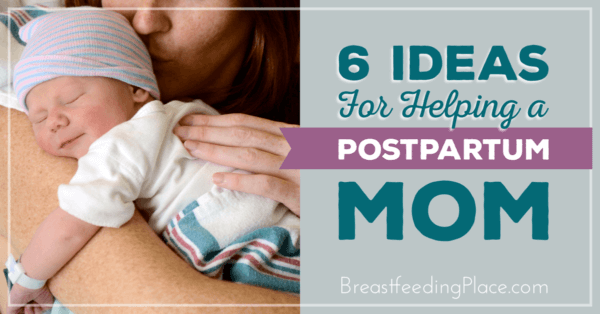 Breastfeeding Twins, Triplets and More! 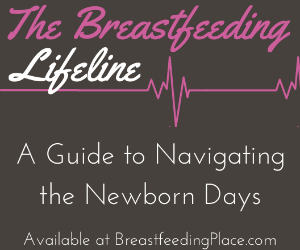 Book Launch + Giveaway Worth $450! 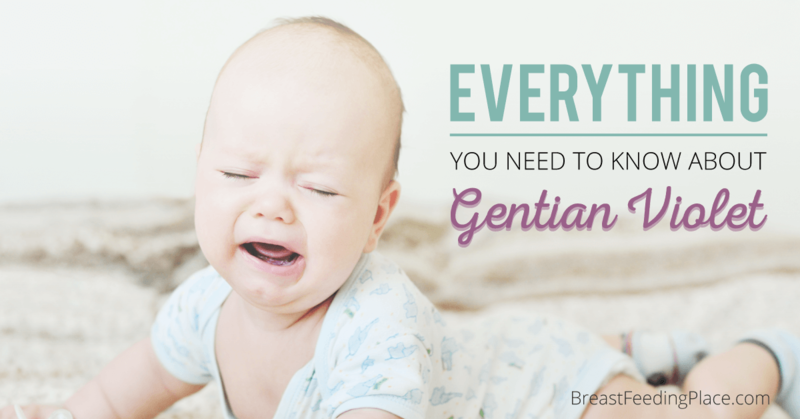 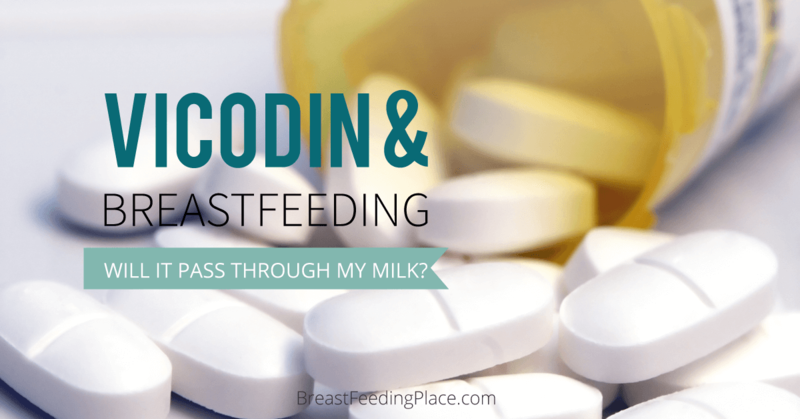 Can I Take Medicine While Breastfeeding? 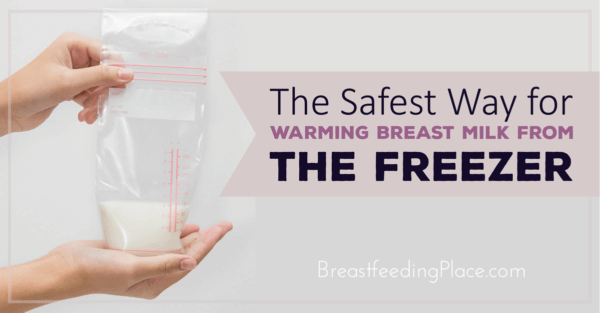 Why is my breastfed baby smaller than formula fed babies?